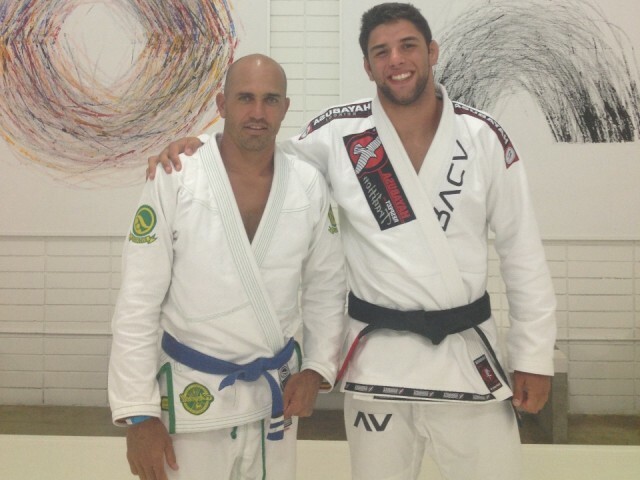 Marcus Buchecha and Kelly Slater after training. Promotional photo. A surfing god and BJJ blue-belt, Kelly Slater knows full well the benefits of practicing the gentle art. Last week he talked and rolled with Marcus Buchecha and the Mendes brothers in Costa Mesa, Calif.
Jiu-Jitsu is something so simple and harmless that any kid can practice it. But it’s also a powerful tool to educate the young citizen. 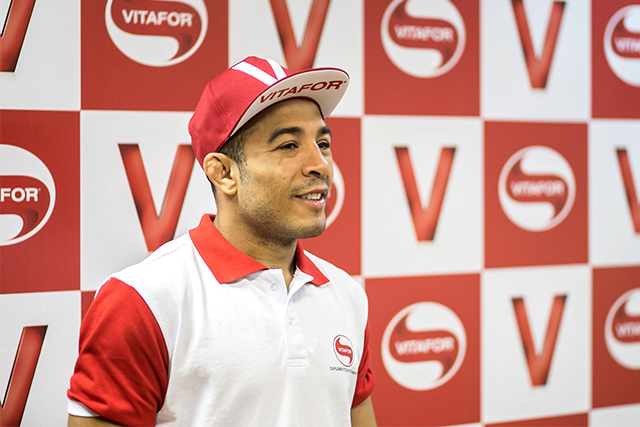 Follow Slater’s tip and sign your kid up for BJJ. 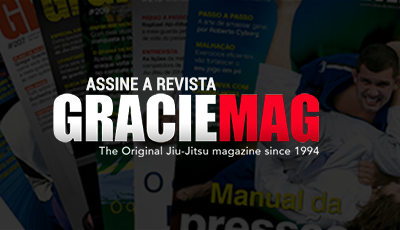 And if you want to learn about the art in all of its depth and beauty, subscribe to GRACIEMAG. Worlds Blog: Here comes Roger Gracie!